Most of the items in this package are non-consumable, if the original items are kept then additional children going through this level would be $120 each. What happens when Sal and her mother meet a mother bear and her cub? 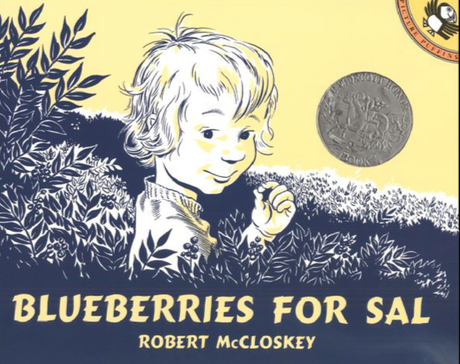 A Caldecott Honor Book!With its expressive line drawings and charming story, Blueberries for Sal has won readers hearts since its first publication in 1948. 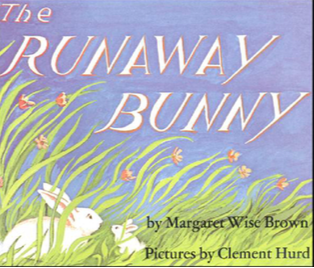 Follow the little bunny as he recognizes all the things in the green room and how he tells them goodnight. 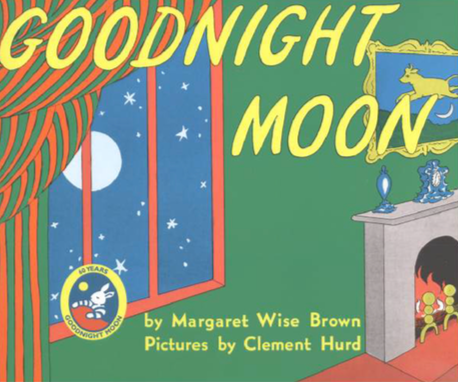 The full-page colored illustrations make this timeless book easy for young children to follow along with as you read. 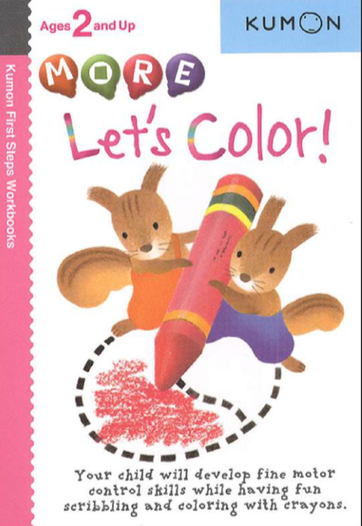 This book promotes the learning of everyday items and colors. 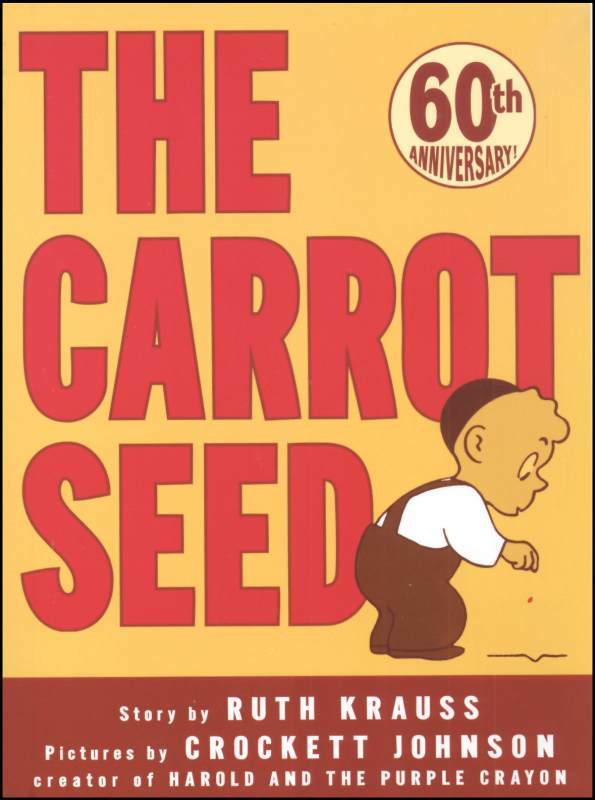 First published in 1945 and never out of print, this timeless combination of Ruth Krauss’s simple text and Crockett Johnson’s eloquent illustrations creates a triumphant and deeply satisfying story for readers of all ages. This story about a peddler and a band of mischievous monkeys is filled with warmth, humor, and simplicity and teaches children about problem and resolution. Children will delight in following the peddlers efforts to outwit the monkeys and will ask to read it again and again. 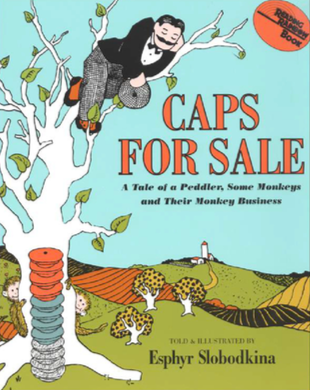 Caps for Sale is an excellent easy-to-read book that includes repetition, patterns, and colors, perfect for early readers. Little bunny suddenly decides to leave home and tells his mother of his plan. His mother challenges every way little bunny contrives of to accomplish the task. Little bunny soon realizes that the strength of a mother’s love is an extremely powerful force and decides that he likes being exactly where he is. 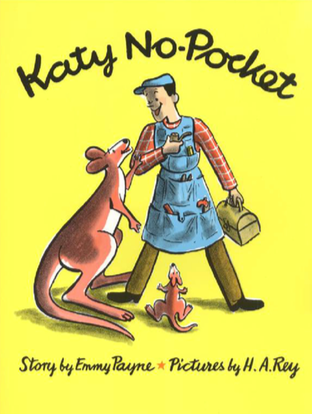 Katy’s distress at being a kangaroo with no pouch is quickly remedied by a kindly construction worker. A prayer full of the intimate gentleness for familiar things, the love of friends and family, and the kindly protection of God. 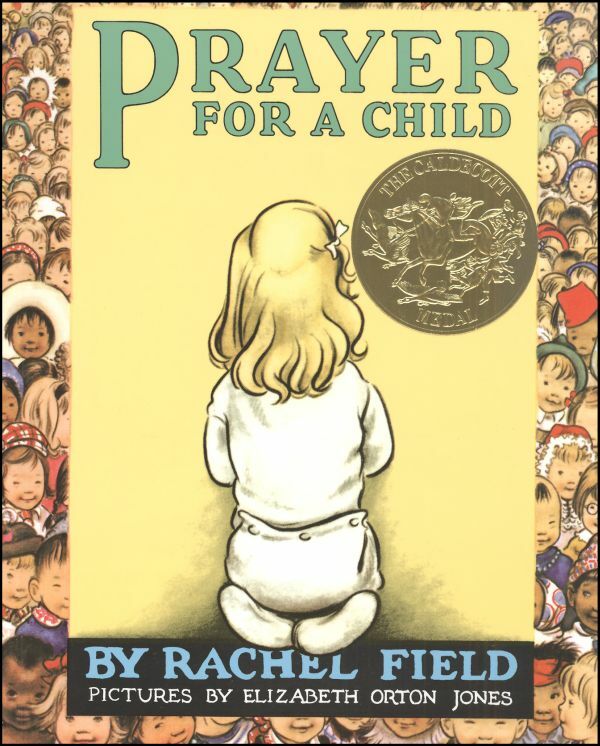 Though it was written for one little girl, the prayer is for all boys and girls, and it carries a universal appeal for all ages and races. 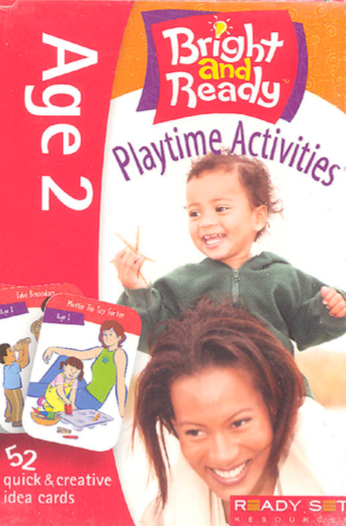 Parents can easily keep up with a busy two year old with the help of Bright and Beyond cards, filled with fun and stimulating ideas that will focus, entertain, and educate the most energetic toddler! 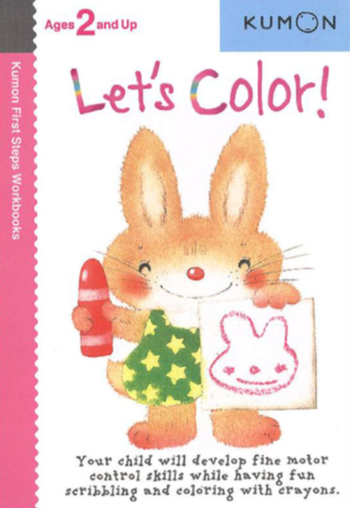 The activities are printed on a set of 52 totable, sturdy, colorful wipe-clean cards that feature a multitude of interactive ideas for helping to enhance. Begins with scribbling on a picture and progresses to coloring in designated lines. Using crayons is an important precursor to writing with a pencil. 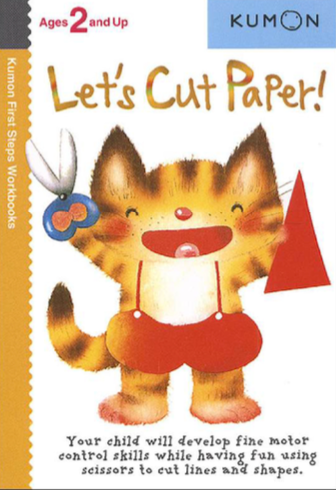 Children learn how to hold and control a pair of scissors. 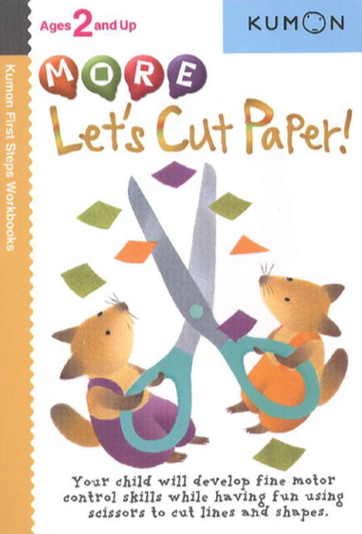 They will advance from simple one-stroke cuts to cutting complicated curved and zig-zagged lines and shapes. More cutting practice as projects become more complicated. 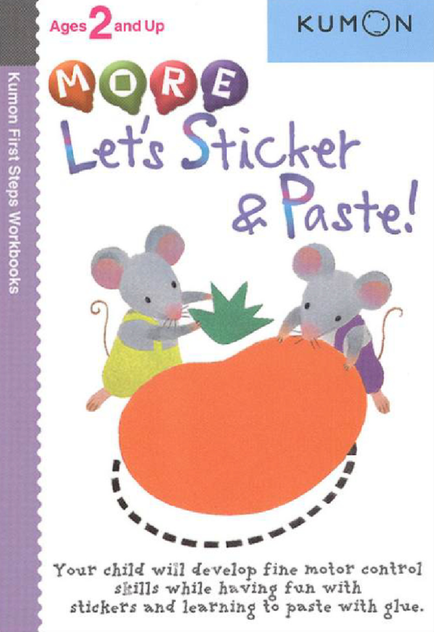 Children begin by placing stickers onto colorful backgrounds. 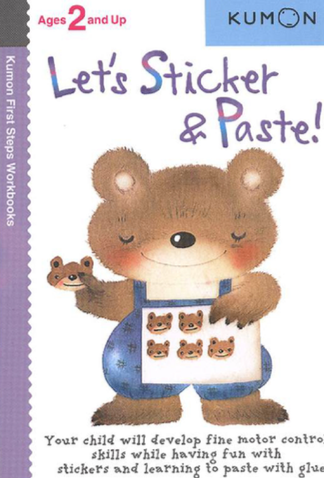 As they work through the book they will learn to paste paper parts and objects onto designated areas. Children are given further practice in placing stickers and paper parts onto designated locations. 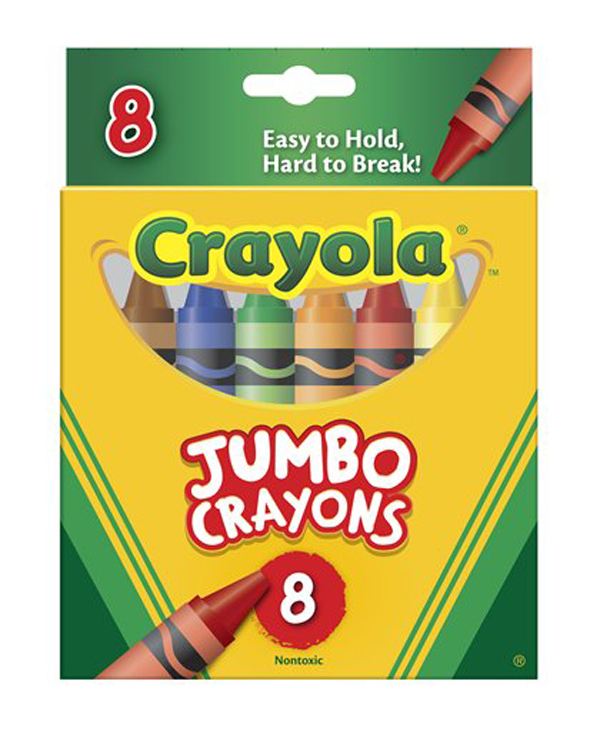 Their largest crayon available at an easy to hold 5″ x 9/16″. A great product from Lauri! There are 25 brightly colored shapes to sort onto the board. 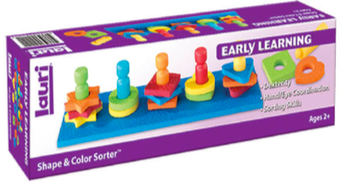 The board is made from the same crepe rubber as the shapes, and has five pegs, so you can sort either by the five different shapes or five different colors. This could also be used to teach shapes to blind children. 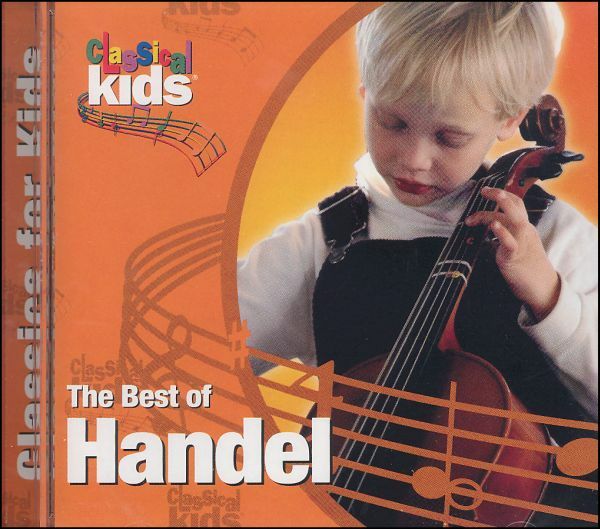 The pieces are thick, ideal for smaller children. Activity guide included. Bright and chunky, this is a lacing set contains 2 long pieces of string and 27 wooden pieces for lacing. Each piece is multi-colored and large enough for little hands to hold. The shapes of the pieces vary including 4 stars, 4 circles, 4 squares, 4 barrel-shaped pieces, and 10 cubes that have numbers 1-10, along with matching dots, on them. 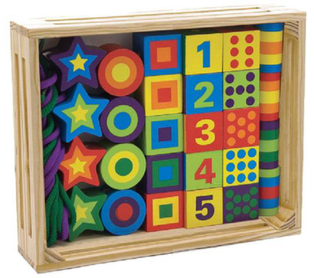 Use to aid in the learning of numbers and patterning. Lacing Beads come in a 10″ x 8″ x 2″ storage container. This set includes a broom, mop, duster, dustpan brush, and dustpan. All of the items have sturdy natural-colored wooden handles (except for the all-plastic dustpan). The color scheme is primary and gender neutral. Loops are attached for easy hanging, and the dustpan clicks onto the broom handles. To top it off, the set includes a tall wooden pole stand with knobs for hanging the tools when not in use. Package measures 15″ x 10″ x 2″.